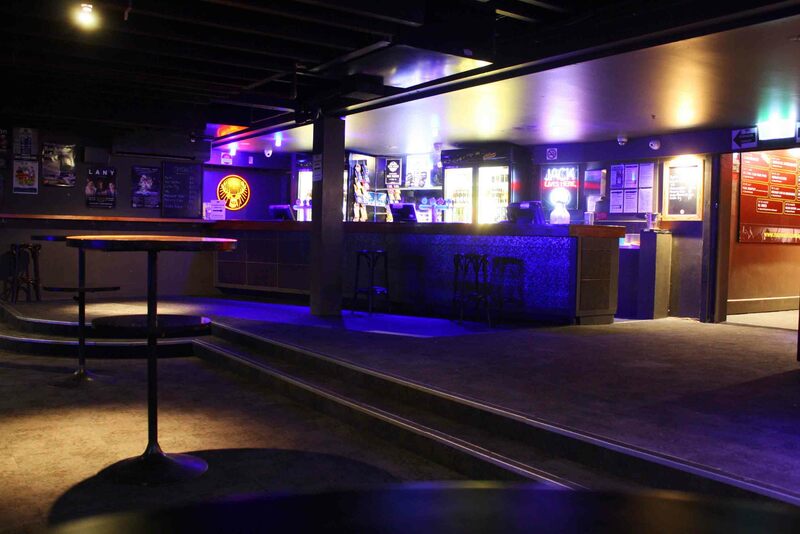 Max Watt's, formerly The HiFi, is Australia's live music venue leader with venues in Melbourne, Sydney and Brisbane. 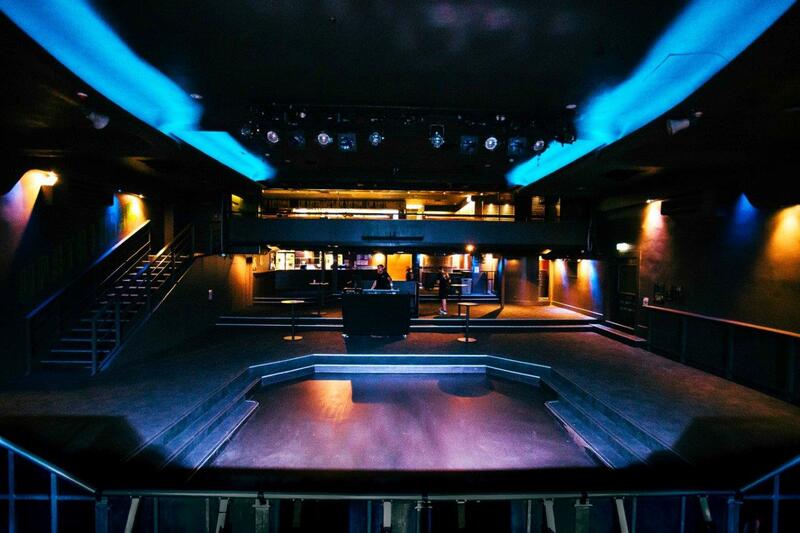 For the last 16 years the Melbourne venue has been hosting the world’s best live entertainment in the heart of the CBD. 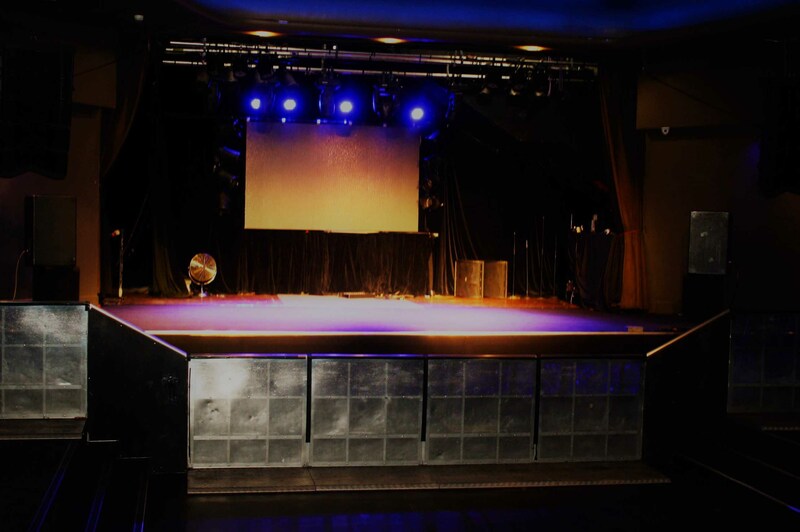 It is the home of the Melbourne International Comedy Festival and plays host to an extensive variety of events throughout the year. 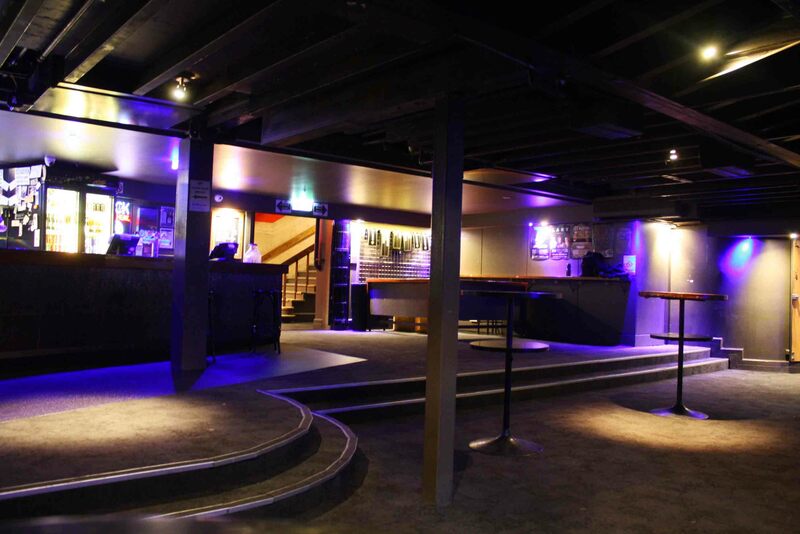 Now branching out into functions, Max Watt's boast some of the best sound and lighting equipment in the market. 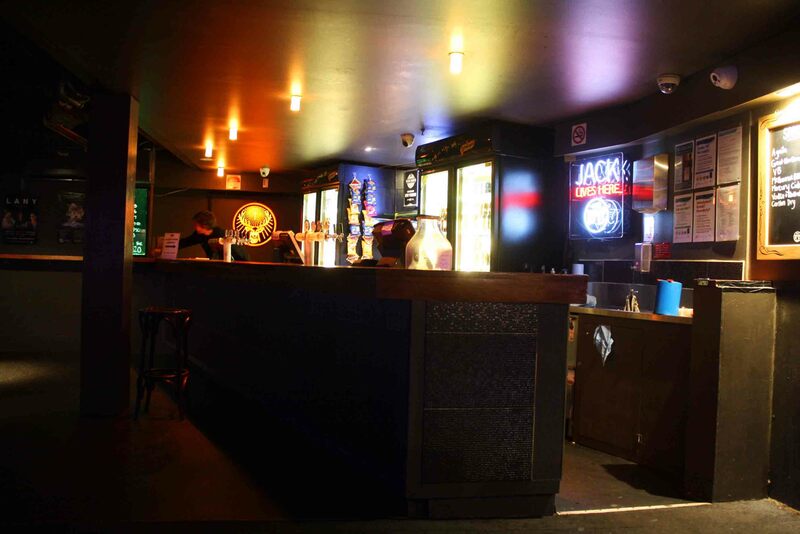 They also offer a fantastic backstage area, retractable curtains, a huge LED screen, a fully functional kitchen and two large fully licensed bars. 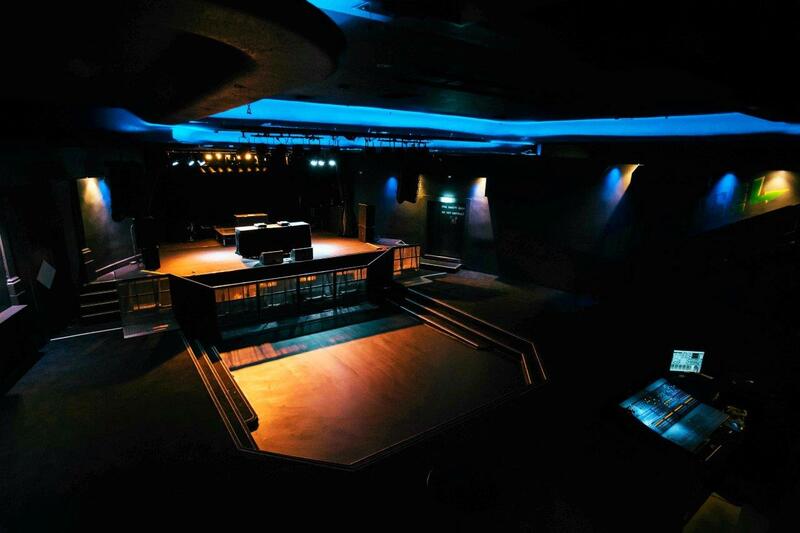 Max Watt's can host almost all your entertainment and event requirements, and has an impressive 900 person capacity so whether you're going to see a show or you're the one on stage let Max Watts take care of all your entertainment needs!